Ageing decreases exercise performance and is frequently accompanied by reductions in cognitive performance. Deterioration in the physiological capacity to stand, walk and exercise leads to falling over. This can signify a serious deterioration in sensorimotor control. 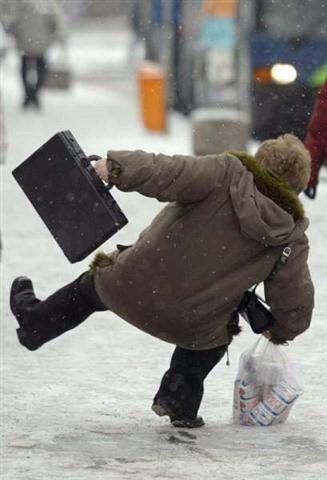 In the elderly, falling leads to serious morbidity and mortality with major costs to society. For many years, Professor StephenLord and his colleagues have measured a suite of physiological abilities which are needed for successful motor performance (including vision, muscle strength, proprioception, and balance) (See Lord et al 2007). This has been used to produce a physiological profile assessment (PPA) which has been tracked over the age spectrum and it has been measured in different diseases (e.g. multiple sclerosis, Parkinson’s disease). We reviewed use of this approach to assess changes in the profile (PPA) with ageing and how it can predict the ongoing risk of falling. We then looked not just at the profile of individuals but we combined the data to assess groups with particular diseases (e.g. multiple sclerosis, Parkinson’s disease). Our findings emphasise that functional motor impairments involving lower limb tasks arise via reductions in a wide range of sensorimotor abilities. While this physiological profiling approach gives a snapshot of the physiological capacities of an individual at one age, it can also gives insight into the deficits among groups of individuals with particular diseases and profiles of age. 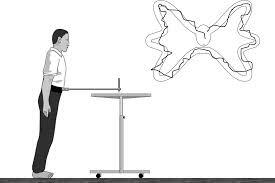 Finally, deteriorations in seemingly distinct physiological domains (such as vision, muscle strength and cognition) combine in real-world tasks and are ‘funneled’ into impairments in tasks such as those requiring upright balance. Motor impairments become more prevalent with ageing but careful physiological measurement and appropriate interventions offer a way to maximise health across the life span. Our studies of the risk of falling and measurement of physiological capacities may be applicable to other motor impairments such as those involving the upper limb.